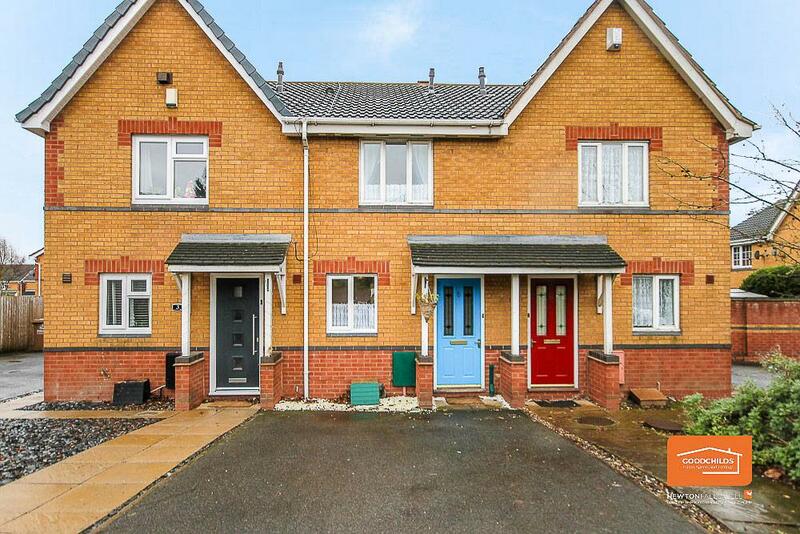 My BTL Deal Of The Day Is Another 2 Bed Semi, Shropshire Close, Walsall, WS2, Yielding 5.33%. 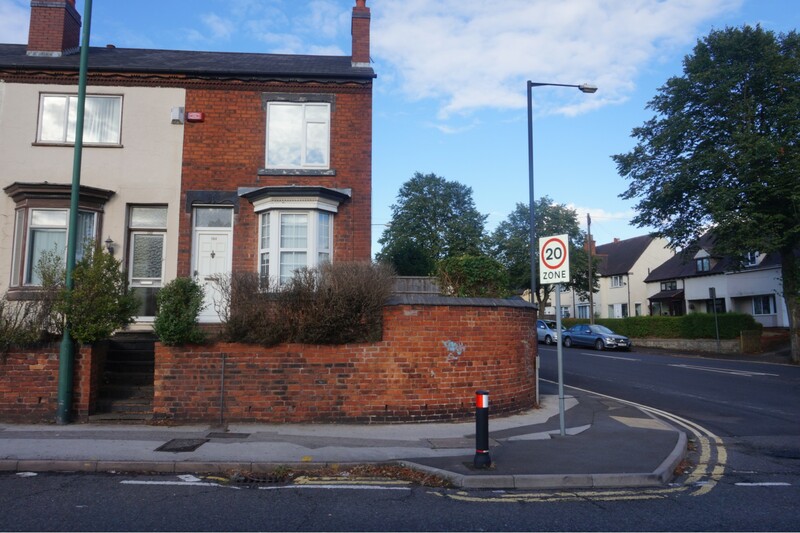 A traditional two bedroom end terraced house in between Walsall and Bloxwich town centres. The spec is decent enough with the decoration having been recently upgraded. A Royal Wedding, Russia, Facebook, Brexit, Trump, House prices up, House prices down … the Press is full of column inches on Brit’s favourite subjects of politics, scandal, weather and not forgetting (and I appreciate the irony of this!) the property market. As an agent belonging to a national group of letting and estate agents, talking to my fellow property professionals from around the UK, the one thing that is immediately apparent is the UK does not have one property market. 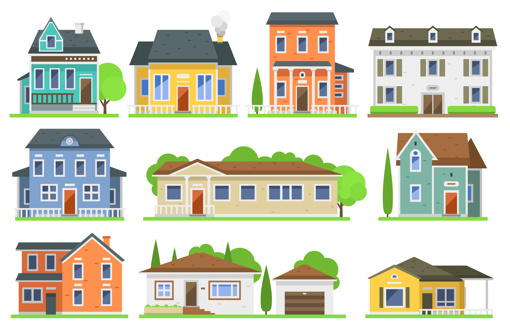 It is a hodgepodge patchwork (almost like a fly’s eye) of lots of small property markets all performing in different ways. 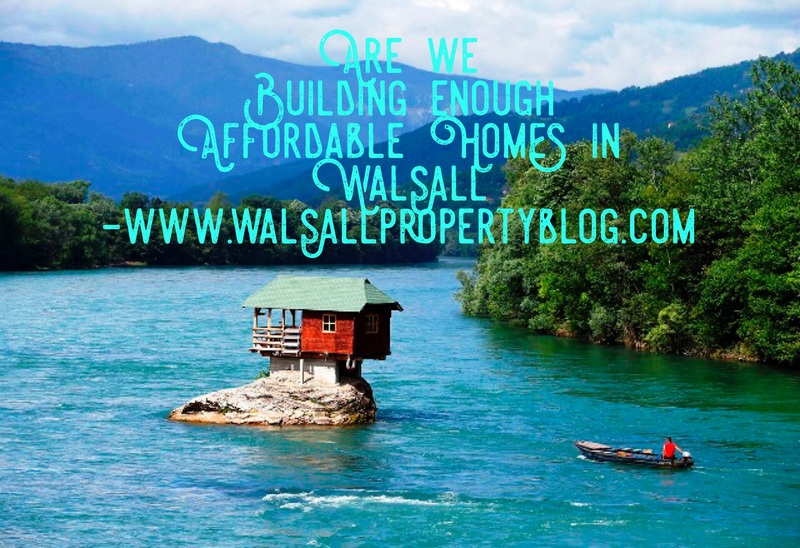 … And that made me think … is there just one Walsall Property Market or many? 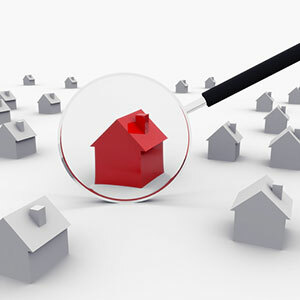 I like to keep an eye on the property market in Walsall on a daily basis because it enables me to give the best advice and opinion on what (or not) to buy in Walsall, be that a buy-to-let property for a Walsall landlord or an owner occupier house for a home owner. So, I thought, how could I scientifically split the Walsall housing market into segments, so I could see which part of the market was performing the best and/ or the worst. 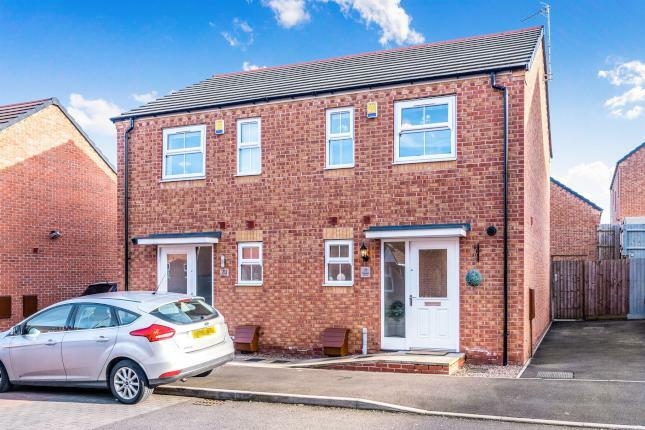 A beautifully pressented two bedroom semi detached house on a popular newbuild estate approx 1 mile from Walsall town centre, WS2. The property has an immaculate spec and is ready to go. 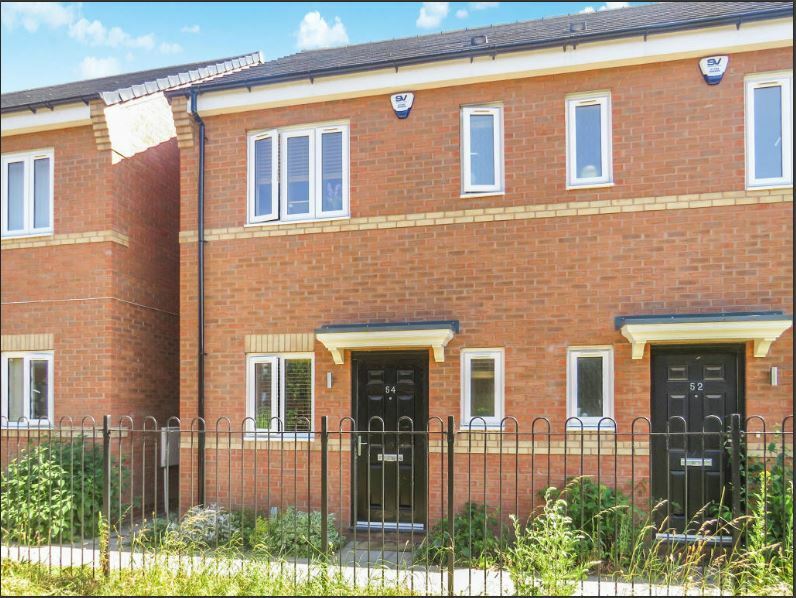 There are two double bedrooms, a modern fully fitted, a medium sized rear garden and off-road parking. It would be better appreciated by a viewing. The location is within easy reach of all the major road networks, services and other amenities lending easy access to Walsall town centre. This property is absolutely ideal for the rental market.